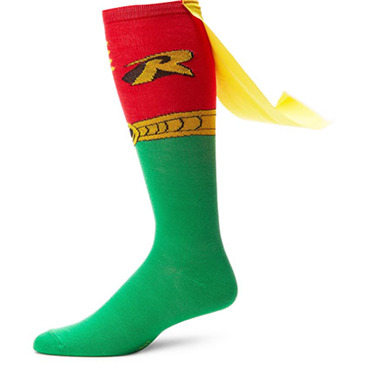 Men's green and red Robin socks. Features Robin's logo and yellow cape. 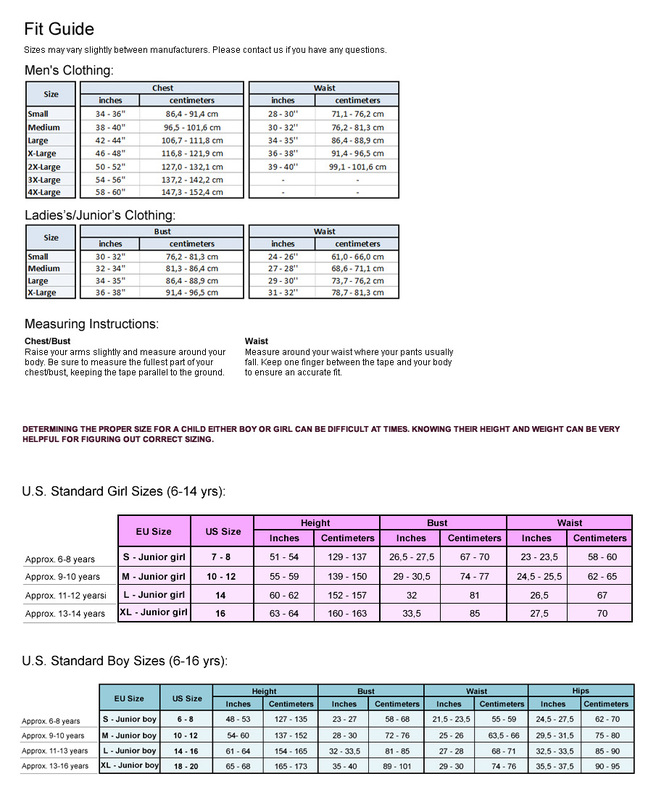 Women's 9-11. Officially licensed.